After years of waiting, the native Ati community in Boracay island will finally be able to lay claim on the land of their origin. The Department of Agrarian Reform announced on Monday that 3.2 hectares of land at Manoc-manoc, a barangay in Malay town where the famous resort island is situated, will be distributed to the Ati tribe on November 8. "We were able to verify their claim that they were the first settlers of the land and because of that we underwent some sort of a process and we were able to identify them as the recipients of this land," DAR Secretary John Castriciones said in an interview on CNN Philippines. Castriciones said that four certificates of land ownership awards (CLOA) will be given to 44 Ati families, explaining that the tribe prefers collective ownership of the land. The agrarian reform secretary hopes that President Rodrigo Duterte can join the ceremony for the awarding of the CLOAs as Duterte has previously expressed intent to do so. "I will go to Boracay but I will go to distribute the lands given to the Atis. 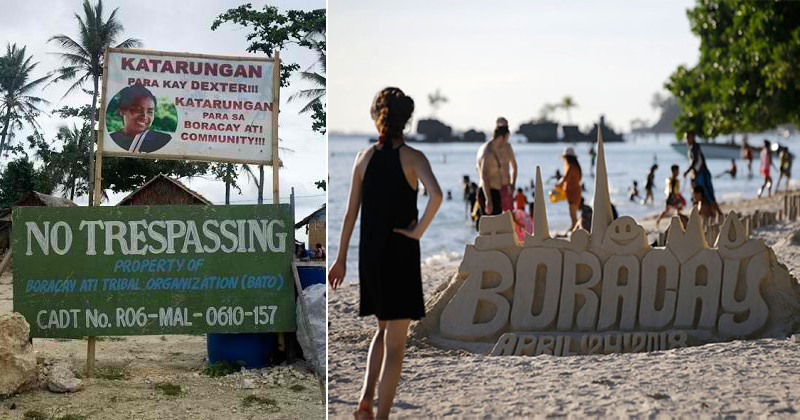 I'm not into sumptuous celebration but I will go to Boracay to personally distribute the land reform program certificates to the Lumads there, the natives," Duterte had said before Boracay's reopening last month. DAR did not release a ballpark figure of the monetary worth of the 3.2-hectare land to be distributed to the indigenous people in Boracay. However, it underscored that under RA 6657 (Comprehensive Agrarian Reform Law of 1988) and RA 9700 (Comprehensive Agrarian Reform Program Extension with Reforms), the beneficiaries are prohibited to sell or alienate the land within a 10-year period. They are also not allowed to lease it to others. Doing otherwise would forfeit the award of the land ownership and DAR would redistribute these to farmers who are really willing to till the land. Castriciones added that to complement the land distribution efforts, the DAR is also conducting agricultural training for its beneficiaries. Furthermore, he believes that once the Ati tribe learns to improve on land cultivation, they can be the primary suppliers of vegetables and other crops to hotels and restaurants in the busy white-sand beach island. 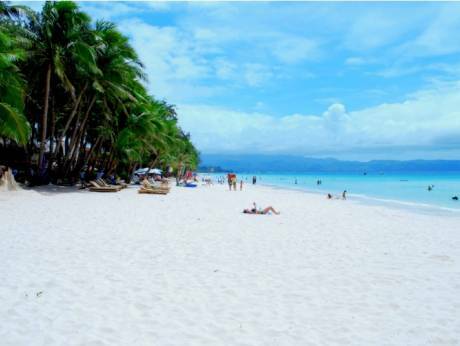 Castriciones also said that distribution of 14 more hectares of agricultural land in Boracay is in the pipeline. Boracay island's total land area covers more or less 1,028 hectares, of which 628 hectares are agricultural, according to DAR. 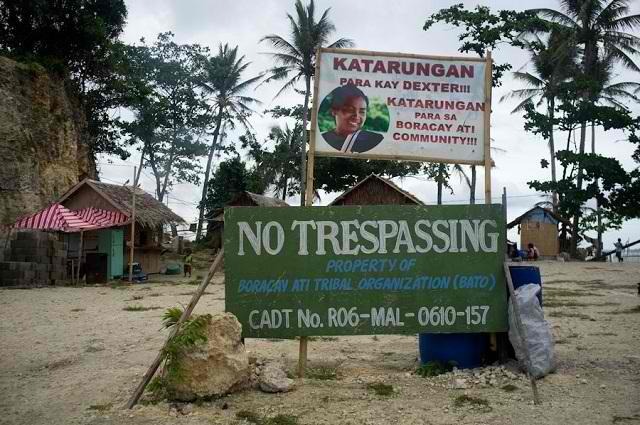 Disputes among multiple claimants in the island resort have been ongoing for years that saw the killing of the tribe's spokesperson in 2013.